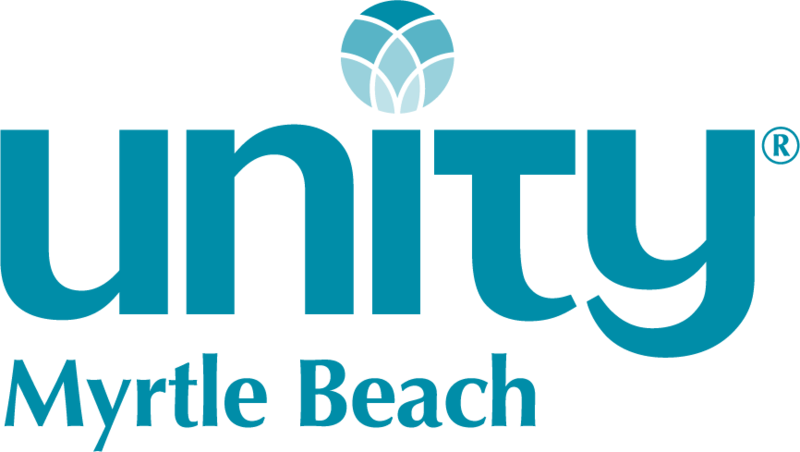 Unity Christ Church of Myrtle Beach is a welcoming, multi-cultural, inclusive community dedicated to spiritual growth and well-being of all, be they children or adults, individuals or families, youths or elders. We teach the Principles of Acceptance, Abundance and Prosperity. We honor diversity and the Universal Wisdom of love and kindness that is a part of all Spiritual Paths. Our church is affiliated with the Unity Movement, established in 1891 by Charles & Myrtle Fillmore. There are over 900 Unity churches worldwide, 662 of which are located in the United States. At Unity we practice the Wisdom Teachings of Jesus, which include prayer, meditation, healing and the power of thought in creating our reality. Unity Christ Church of Myrtle Beach was founded in 1986 through the tireless vision of Rev. Mary Ann Finch, also founder of Unity Church of Charleston. The Grand Strand area of coastal South Carolina stretches from Brunswick County, NC on the north to Georgetown County, SC on the south and covers almost 60 miles of sandy shores that welcome over 13 million visitors per year. The UCC ministry reaches out to many of those visitors plus an ever-growing year-round population. Unity Christ Church is growing along with the Grand Strand area and we enthusiastically look to a future of expanding programs and facilities. Centered in Spirit, we embrace the world as One, through love, peace, joy and abundance. As a welcoming doorway, we foster peace, teach and encourage an awareness of Spirit within, and inspire a way of life that serves all. We are naturally good because God’s divinity is in us and in everyone. We create our experiences by what we choose to think and what we feel and believe. Through affirmative prayer and meditation, we connect with God and bring out the good in our lives. 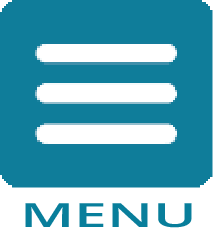 Unity Christ Church is affiliated with the Association of Unity Churches.